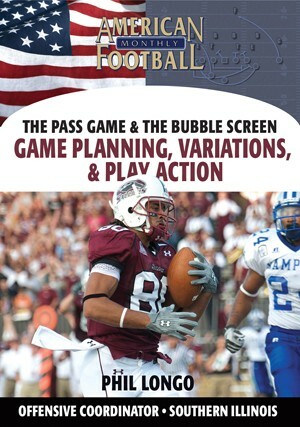 You have many options of running the bubble screen � the problem is finding the best option for you. 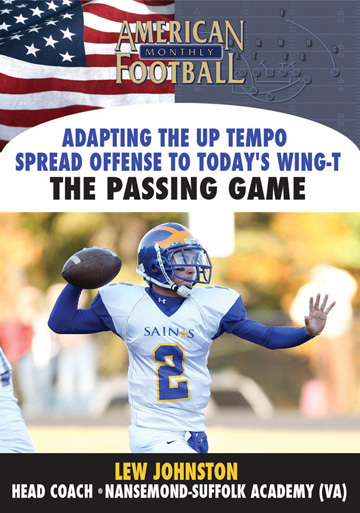 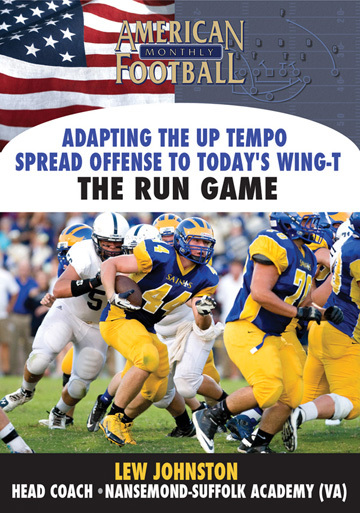 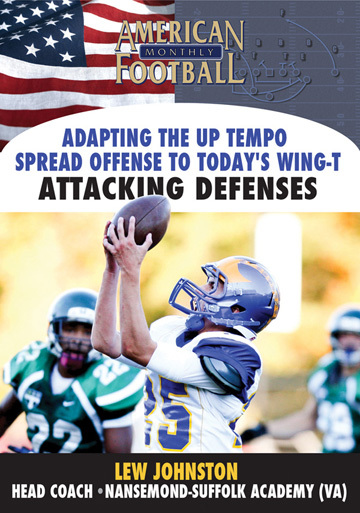 In this DVD, Coach Longo breaks down the popular play in an easy-to-understand format while explaining and outlining the different options that will best fit your offense. 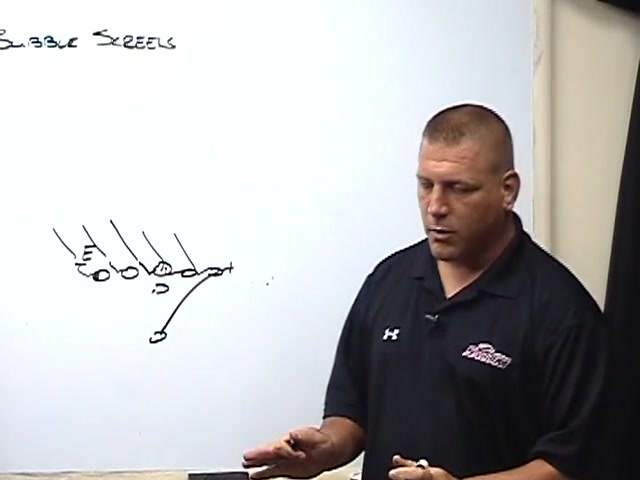 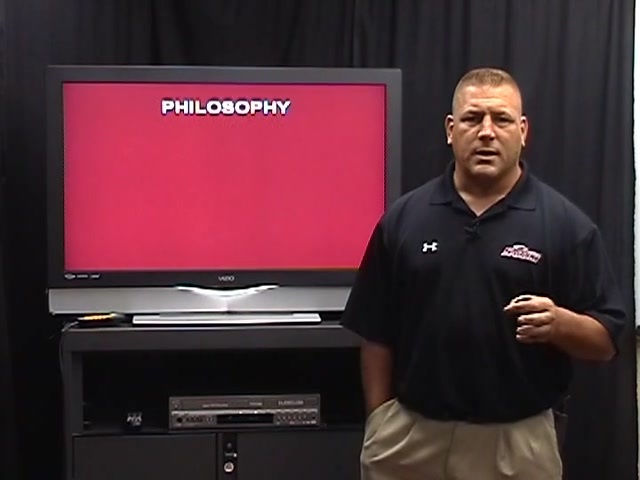 Coach Longo provides detailed game film analysis showing the various options. 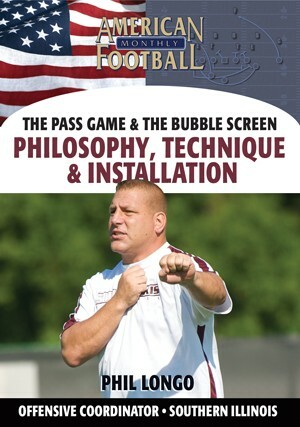 �	The details to understanding the bubble screen and its relationship to the offense you run. 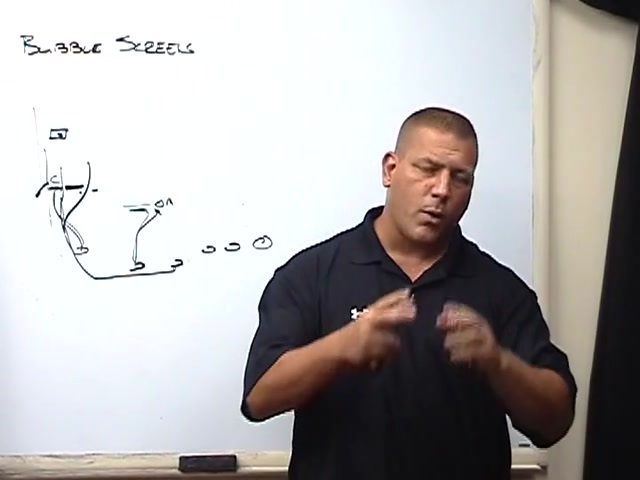 �	The many options you have to block the bubble screen up front. 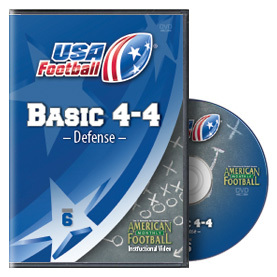 �	Assignments and responsibilities for each skill position in the bubble screen. 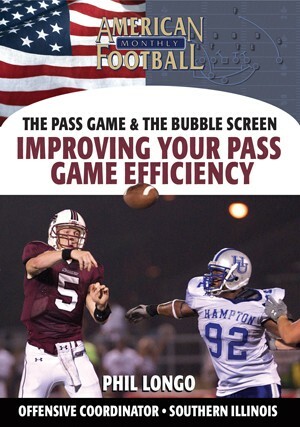 �	Detailed analysis of the bubble screen using extensive game film.